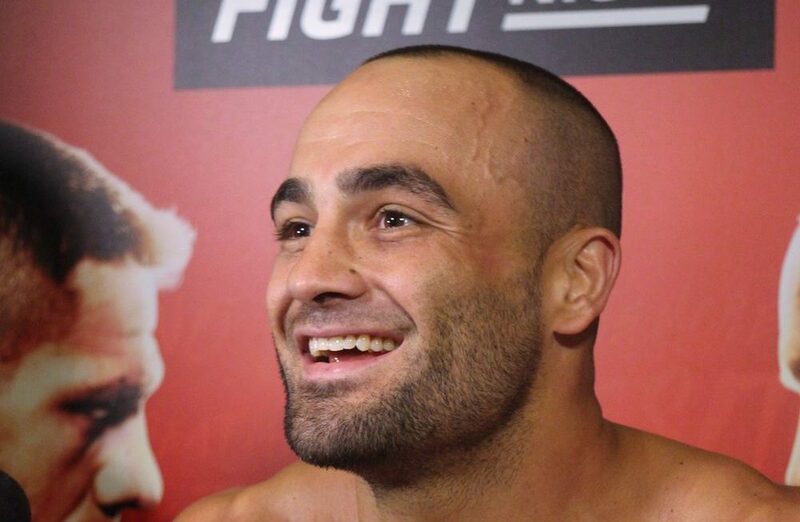 Eddie Alvarez released a lengthy statement after suffering a second round TKO loss to Dustin Poirier this past Saturday night at UFC on FOX 30. Eddie Alvarez isn’t holding a grudge against anybody for his loss to Dustin Poirier at UFC on FOX 30. On Wednesday, Alvarez released a lengthy statement as he spoke out about the defeat for the first time since suffering the TKO to Poirier in Calgary, Alberta, Canada. 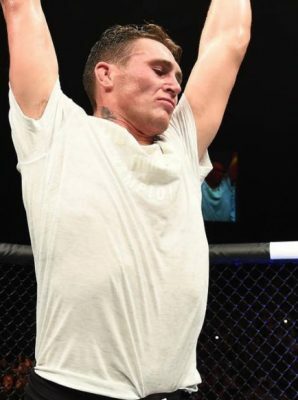 While Alvarez ultimately lost the fight by TKO, it didn’t happen without some controversy after referee Marc Goddard admonished the former UFC champion for throwing an illegal elbow on the ground the precipitated a restart back on the feet. The 12 to 6 elbow — an illegal strike where a fighter goes straight up and straight down with the elbow — was called by Alvarez’s head coach Mark Henry and the fighter reacted by throwing the shot. Unfortunately, the elbow was deemed illegal and Goddard called the foul before standing the fighters back up in the center of the Octagon. Seconds later, Poirier blasted Alvarez with a barrage of shots that ultimately led to the end of the fight. “There are no grey areas in fighting — one man will lose and the other will win, this is why I love this game,” Alvarez wrote on Instagram. “Controversial calls, judging, and fan support can always add to the drama but in the end one will stand and one will fall. Hats off to Dustin and his team, he stayed calm under pressure and fought beautifully this makes us 1-1. The loss was definitely a setback for Alvarez, who was actually on the final fight of his current deal with the UFC going into the matchup with Poirier. As of now there’s no word on where Alvarez will go from here but he sounds positive about his future in fighting despite the loss on Saturday night. “Losing is never satisfying,” Alvarez stated. “I don’t lose often but when I do I grow the most as a person/fighter. Adjustments will be made, if anything this loss will add to the joy of my next victory! I want to thank my team, coaches, my family, and everyone who supports me in this journey. My family especially, the sacrifice falls on the back of my wife and our children. We experience great joy in our victories and incredible pain in our losses but our only other option is to avoid the experience and feel nothing at all .